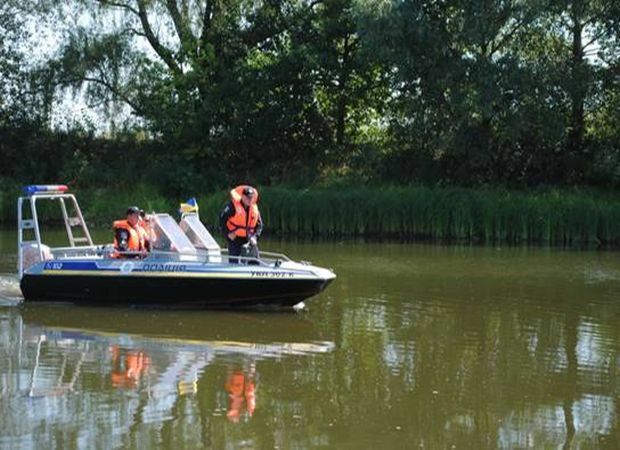 The first police boat has been launched in Kyiv region, along with a water patrol police group, according to the media liaison office of the region's police force. 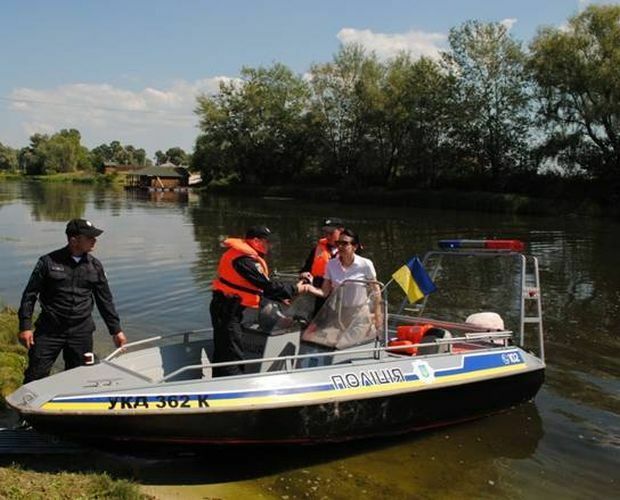 The boat sailed in the presence of head of the National Police of Ukraine Khatia Dekanoidze. The mobile river patrol will cover Kyiv's reservoir and adjacent rivers in Kyiv region, acting head of the main department of Kyiv region's police Dmytro Tsenov said. Police officers will be engaged in preventing crimes 24/7 in Kyiv region.